Human resource is on the brink of disruption with many CHROs seeing a dramatic shift in expectations from HR. Many organizations are now focused on delivering “experiences” to new hires and employees that match best customer experiences. Clearly, the focus is on the workforce that needs to have a more creative outlook. This requires diversity of thoughts and backgrounds, and promoting ‘diversity and inclusion’ has now become a CEO level priority. Technology is on its way to help reduce the gap of disparities to support an environment of human-centric innovation. With talent management embracing a more diverse and under-represented workforce, any organization should be future ready to handle the vast amount of data, and apply superior analytical capabilities to zero in on people-centric insights. 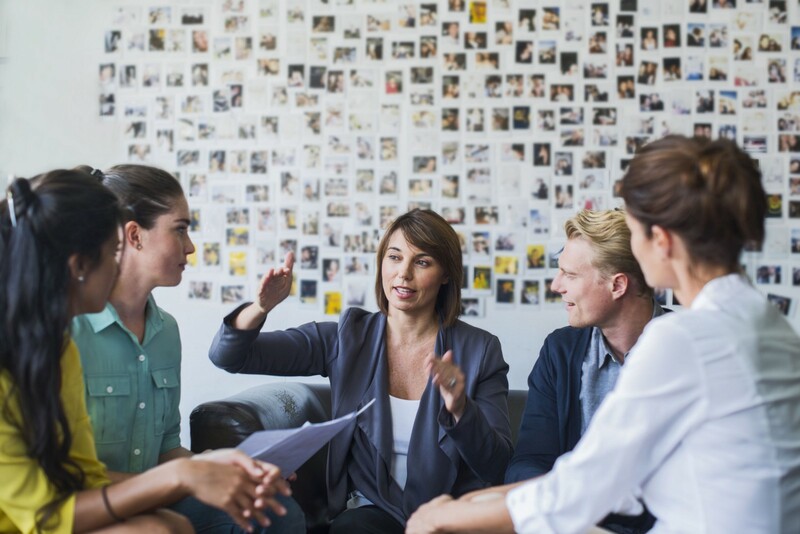 In a recent study performed by SAP Performance Benchmarking, where 50+ HR Leaders were polled on HR digital transformation priorities; creating a diverse and inclusive workforce was voted as the top focus area. Approximately 60 percent executives highlighted the importance of leveraging new technologies to reduce bias. The study further highlighted that talent management will be impacted the most by newer technologies in the next 2–3 years. Almost half of the respondents perceived it vital to leverage artificial intelligence, machine learning and speech recognition to support talent acquisition and management in the near future. Evidently, the provision of equitable, agile, and efficient HR services requires an extraordinary array of properly balanced and managed resource inputs, and leading organizations are now leveraging digital capabilities to thrive.